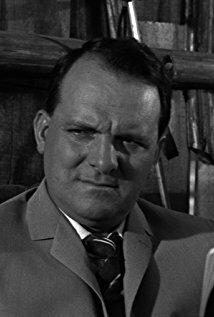 Damiano Damiani, who directed the famous Italian television series La piovra, which was about the Mafia and its involvement in Italian politics, was born on this day in 1922 in Pasiano di Pordenone in Friuli. Damiani also made a number of Mafia-themed films and he was particularly acclaimed for his 1966 film, A Bullet for the General, starring Gian Maria Volontè, which came at the beginning of the golden age of Italian westerns. 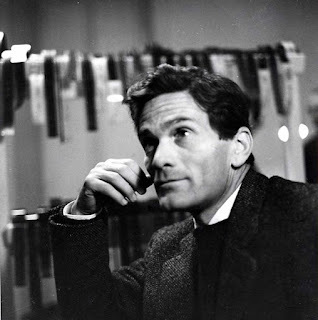 Damiani studied at the Accademia di Brera in Milan and made his debut in 1947 with the documentary, La banda d’affari. 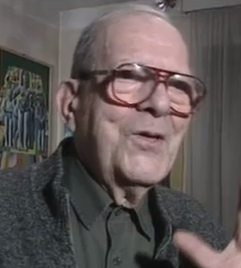 After working as a screenwriter, he directed his first feature film, Il rossetto, in 1960. His 1962 film, Arturo’s Island, won the Golden Shell at the San Sebastian International film festival. During the 1960s, Damiani was praised by the critics and his films were box office successes. A Bullet for the General is regarded as one of the first, and one of the most notable, political, spaghetti westerns. Its theme was the radicalisation of bandits and other criminals into revolutionaries. Damiani’s 1968 film, Il giorno della civetta - The Day of the Owl - starring Claudia Cardinale, Franco Nero and Lee J Cobb, started a series of films in which social criticism, often related to the connections between politics and crime, was mixed with spectacular plots. Damiani’s 1971 film, Confessions of a Police Captain, which again starred Franco Nero, won the Golden Prize at the 7th Moscow International film festival. 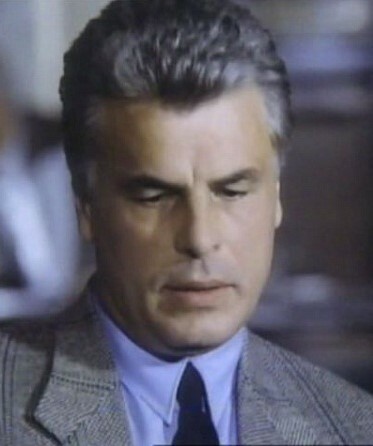 He made his debut as an actor in 1973, playing Giovanni Amendola in Florestano Vancini’s The Matteotti Murder, about the assassination in 1924 of the Socialist leader, Giacomo Matteotti, allegedly by Fascist thugs. He became known to cult horror film fans in 1982 for directing Amityville II: The Possession. 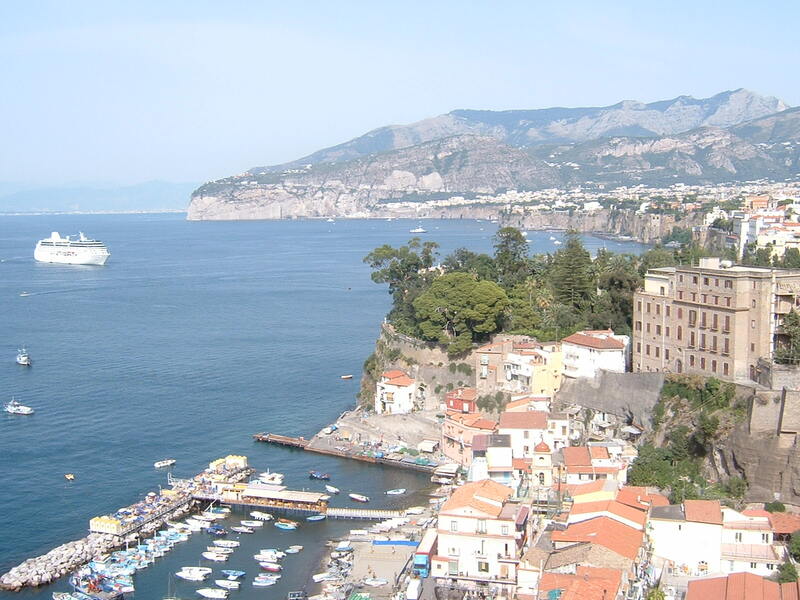 In 1984, Damiani directed one of Italy’s most famous television series, La piovra, which put the spotlight on the power of the contemporary Italian Mafia and its involvement in Italian politics. 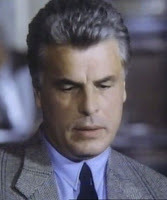 Starring Michele Placido in the role of the police inspector, Corrado Cattani, it was hugely popular on television in the 1980s and the first three series were shown in the UK on Channel Four. One of the minor characters in the drama was played by Luca Zingaretti, who would later become famous as Inspector Montalbano in the series based on Andrea Camilleri's books. Damiani won a David di Donatello award for his film, L’Inchiesta, in 1986. His last feature film was Assassini dei giorni di festa, which he directed in 2002. Damiani died at his home in Rome in 2013, having reached the age of 90. Friuli is an area of northeast Italy with its own strong, cultural and historical identity. 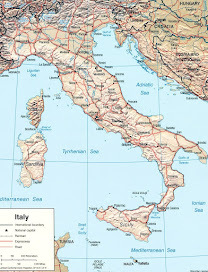 It comprises the major part of the region Friuli-Venezia Giulia. The towns of Udine, Pordenone and Gorizia are part of Friuli. 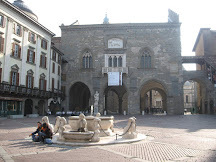 Pordenone has Gothic, Renaissance and Baroque buildings. 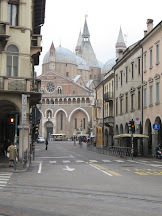 The Gothic town hall, Palazzo Communale, in the main street, Corso Vittorio Emanuele, was built between 1291 and 1365. Damiano Damiani is probably the most famous person to come from Pasiano di Pordenone, a small comune - municipality - about 90 km (56 miles) northwest of Trieste and about 13 km (8 miles) south of Pordenone. 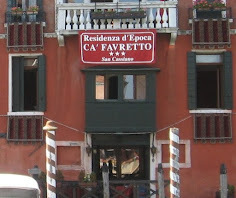 The comune has no fewer than five Venetian villas worth seeing, which were built between the 15th and the 18th centuries. 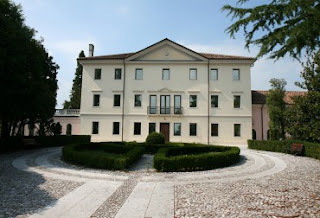 They are Villa Salvi, Villa Saccomani, Villa Gozzi, Villa Querini and Villa Tiepolo.